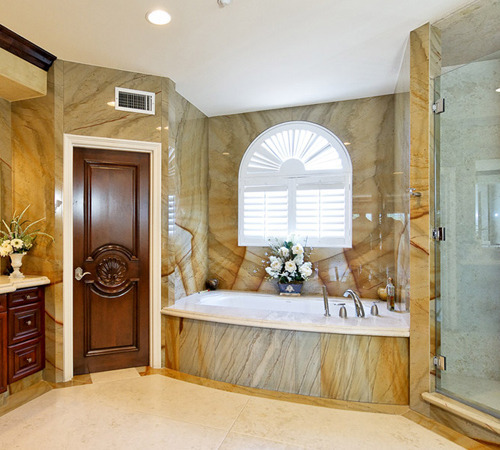 Agoura Hills Marble & Granite Inc. have been in business for over 25 years. Our reputation is excellent while we strive to provide the best client satisfaction possible. 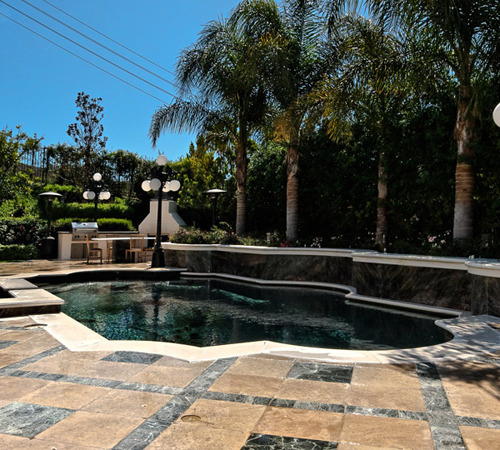 The founder of Agoura Hills Marble and Granite, Bob Goranov designs our collection of natural stone from scratch, making sure every piece is furnished to perfection. We know your needs and have set out to give you the products and service you deserve! With design, manufacturing, distribution and sales facilities, we can offer a great range of products at substantial savings to you! We take pride in the service and work we do. You can depend on us to get the job done right. 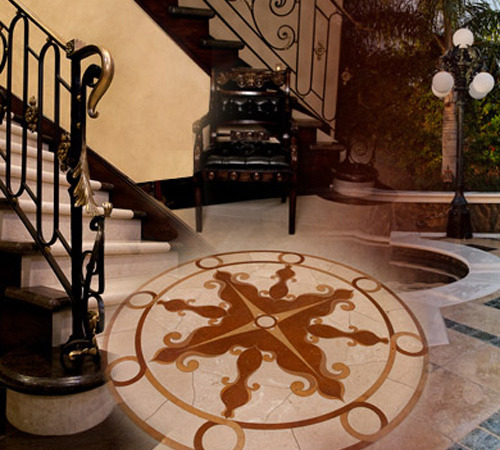 We offer a large variety of styles and colors for you to choose from. You can always count on our locally owned and operated company for personalized services and competitive prices. 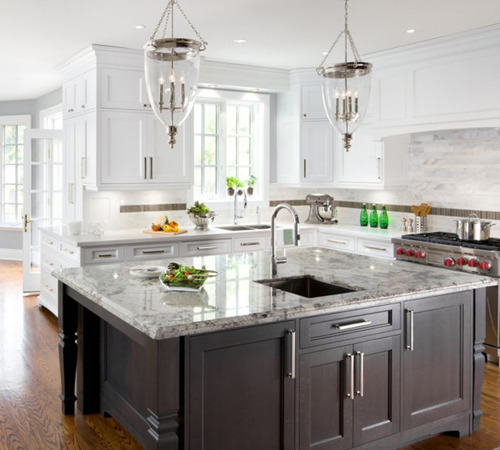 Our professional installers are highly skilled and work one-on-one to meet your tile, marble and granite needs.